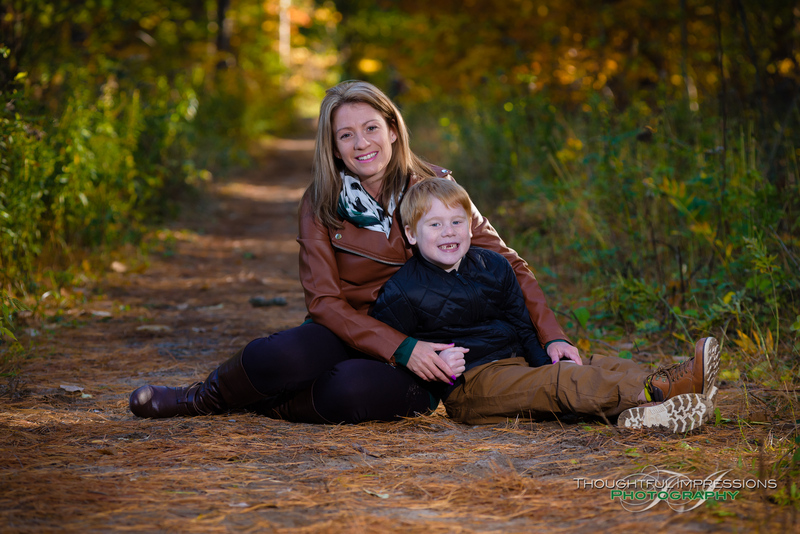 Just in time for Mother’s day, I have a family mini session special available. Take your pick of either a 15 minute session including 5 finished digital files via download for $59+hst or a 30 minute session with 10 digital files via download for $79+hst. With sessions available in studio or outdoors here in Pontypool. If you’d like a session at your location, I can accommodate that for an additional $20. For those of you that want prints, all prints are 50% off my regular prices for sessions booked through this special. A perfect gift idea for Mother’s day! Sessions need to be booked with $20 deposit by May 14, 2017. The sessions can be completed any time between now and June 10, 2017. The balance of session fee is due at the time of the session.